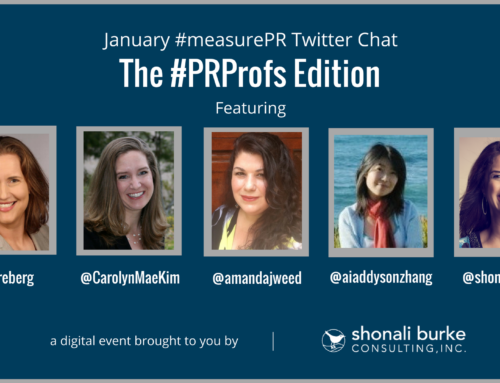 I’m pretty stoked that Alan Chumley of Carma International will be our guest on #measurePR this coming week. 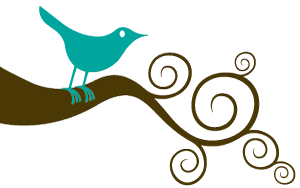 Alan’s a frequent participant in the chat, contributes great information, and perhaps featuring Carma will result in good karma for all of us. 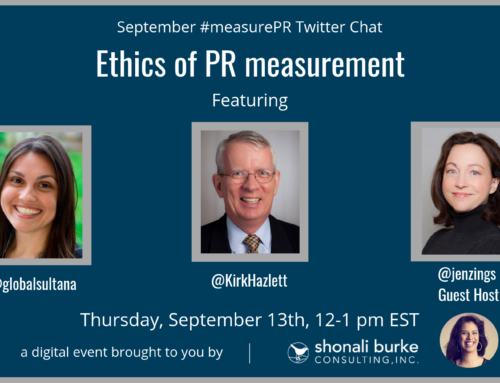 We’ll be chatting on August 3, 12-1 pm ET; just use #measurepr as your hashtag on Twitter to follow/participate. And if you have questions you’d like Alan to weave his grey cells around, please do email or DM them to me ahead of time (ahead of time really helps). 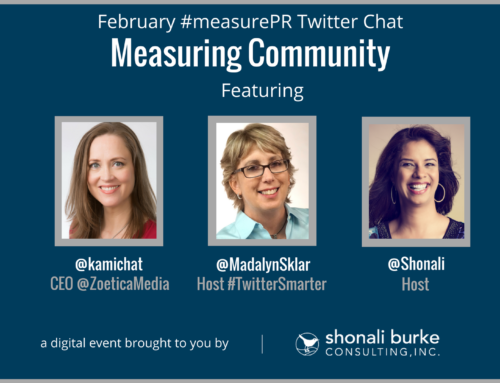 What has shaped your philosophy on measurement? Before starting in the industry, I completed an undergrad degree in urban planning. (Long story). So while the content of that degree is now useless, the rigor and process of planning isn’t. I took a post-grad certificate program in PR and set off to work for big blue chips. 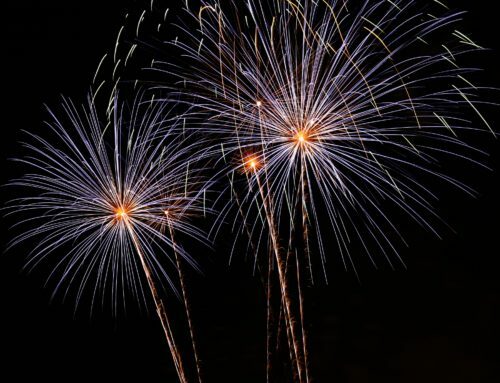 The recovering planner in me became increasingly uncomfortable with the gap between a brilliant communications plan and the flaccid metrics gauging success. 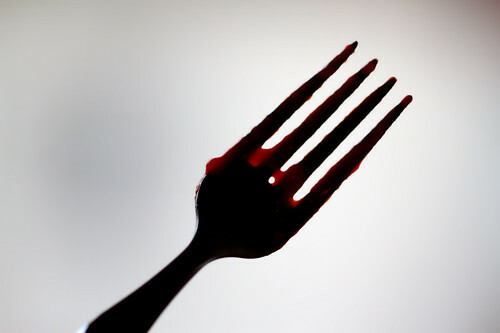 It felt a bit like trying to catch water with a fork. where I developed a healthy skepticism for overly simplistic and very dated theories of PR. That a person reached is a person influenced, for example. And that the audience (if there is such a thing) receive, process, react to, repurpose or even subvert just about everything that comes their way in a far more complex way than practitioners expect. 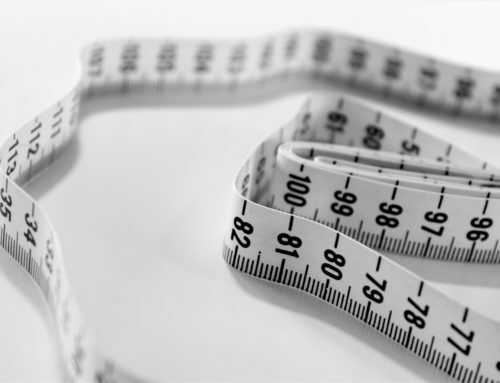 What is your philosophy on measurement? I’m a big believer in both the practical and ideal role that research and measurement can and should play in communications and a big rejector of the notion that research and measurement stifles creativity. There’s plenty of room for both right and left brain, artist and scientist in our profession. Practitioners that can comfortably and capably use both sides are the ones you want working in your company or on your account. 1. Research IS measurement and measurement IS research. Co-enablers and co-dependent. Good pre-campaign formative research puts you in a more measurement-friendly position for the post-campaign evaluative stuff. c. be closely linked to overall organization/business objectives. 3. As an industry we’ve got to move well past measuring simple outputs. That goes for all of us, not strictly the measurementerati who preach as such. 4. 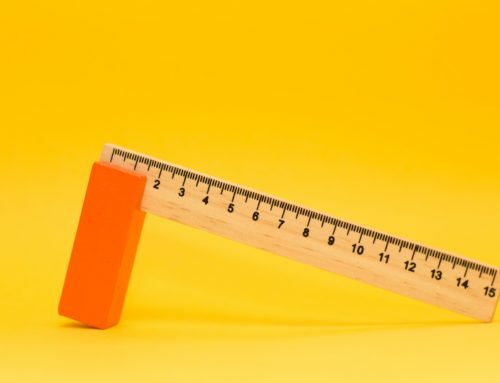 There is no singular standard for measurement just as there isn’t a singular standard objective for all communications plans. Launching a new chocolate bar and lobbying for legislation are very different animals. Singular set of standard best practices and guiding principles, sure. We have those. Have for moons. The Barcelona Summit drove that forward in a formal, visible and vocal way just recently. Now this industry has got to adopt them. 5. Approaches to measurement have got to be flexible and evolutionary. 6. We need to be looking at the total measurement picture in a way that considers all tactics, all audiences. From plain old media content analysis up to stakeholder relationship measurement and all points in between. 7. 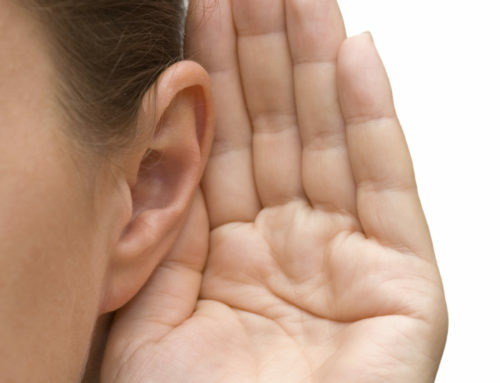 Measurement has got to be based on sound research methods. 8. Measurement is a long-term commitment. We need to look at trends over time not strictly snapshots in time. 9. Measurement must be budgeted for. 10. Common barriers and objections (excuses, really) are surmountable. So… now that you’ve peeked into Alan’s mind, why not hear it from him directly next Tuesday? 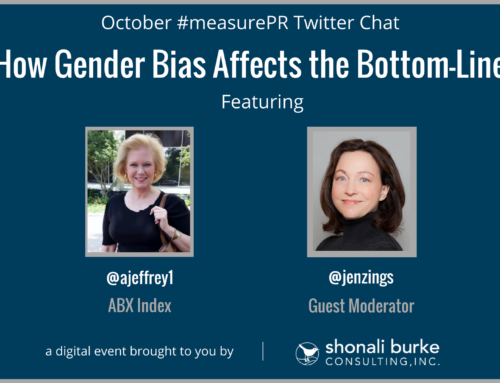 If you’d like to, you can RSVP for the Alan Chumley edition of #measurePR right here. If you prefer not to, that’s fine too. Either way, do show up.